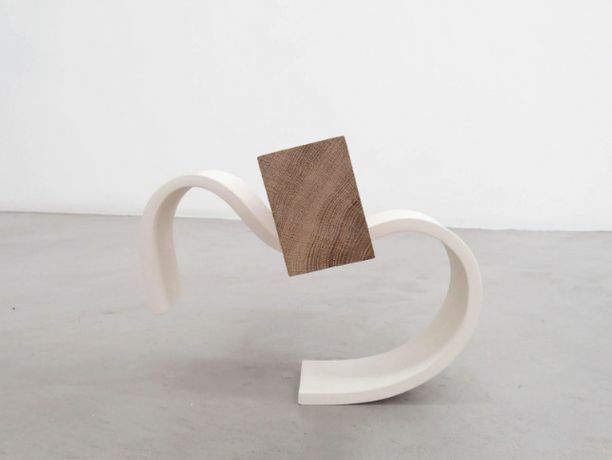 Composing materials of both natural and industrial origin, Cat Fenwick creates sculptures and installations that are characterized by their minimalist sensitivity with aesthetics inspired by vernacular constructions. She entertains insinuations of certain subtle manipulations. Her recent “handmade” research generates a fragility of constant unbalance, in contrast with the strength and sturdiness of the materials used.